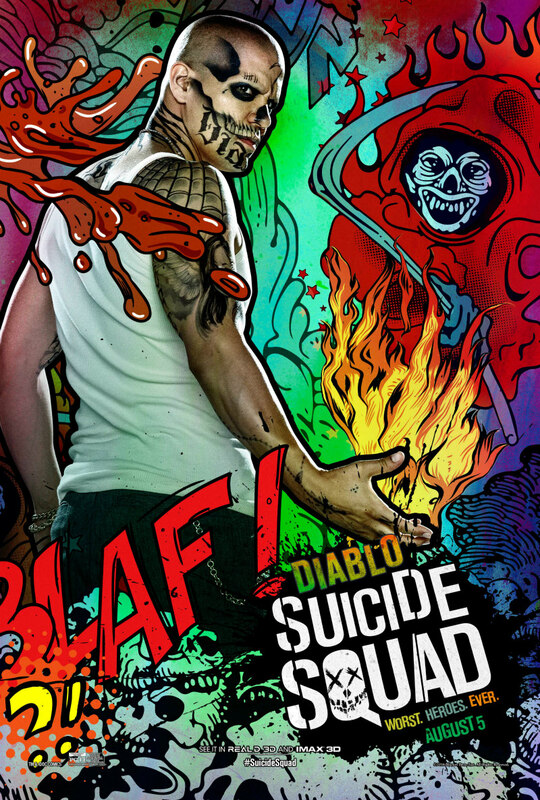 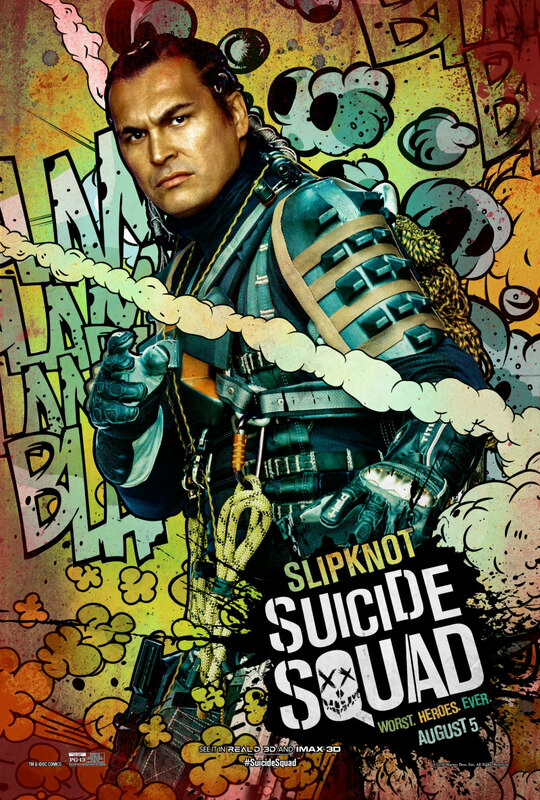 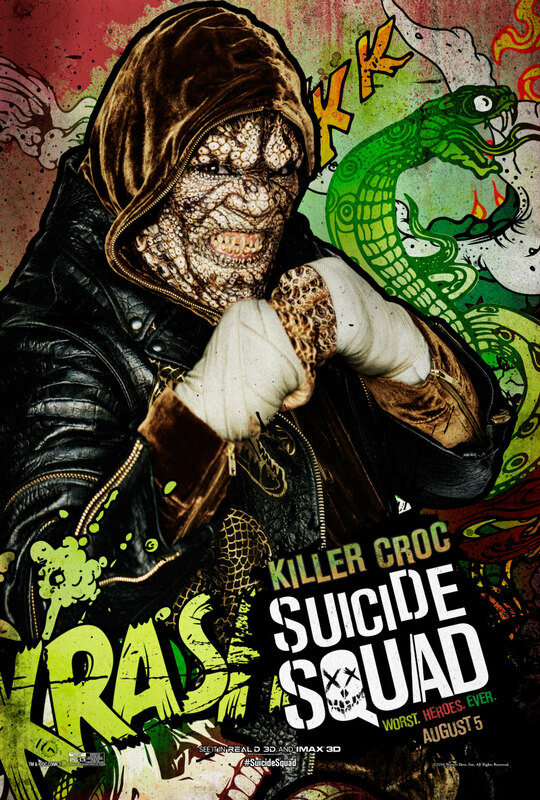 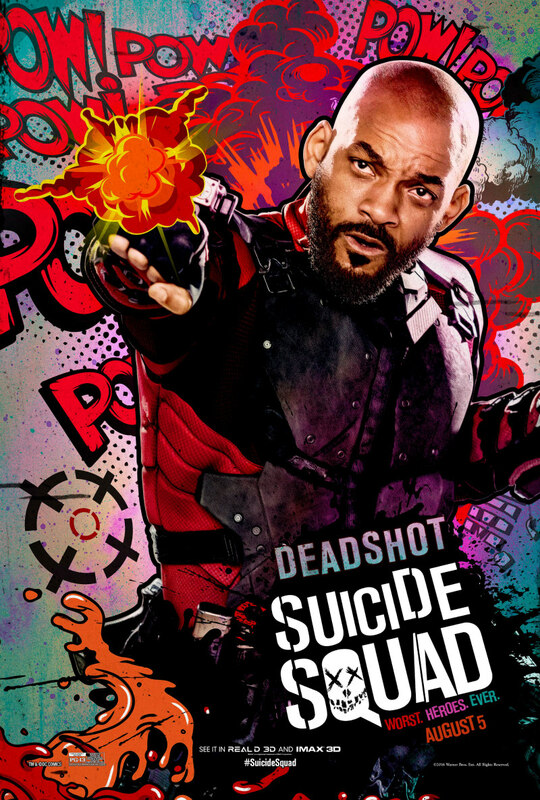 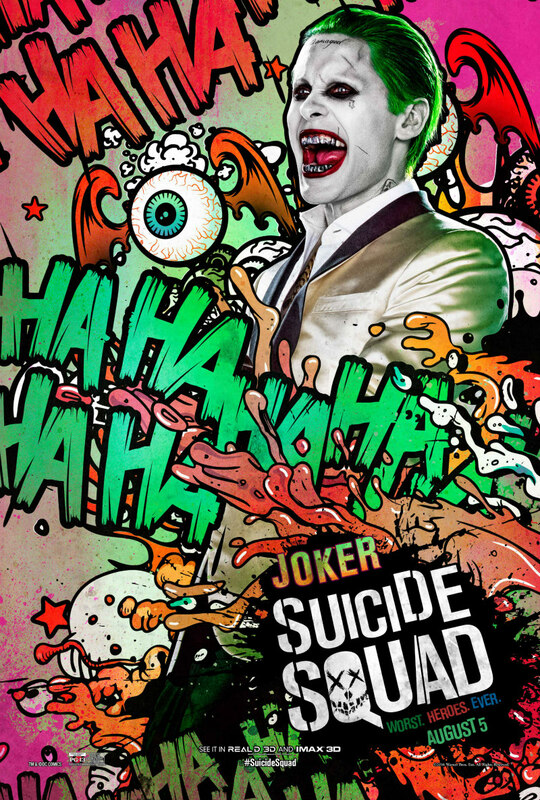 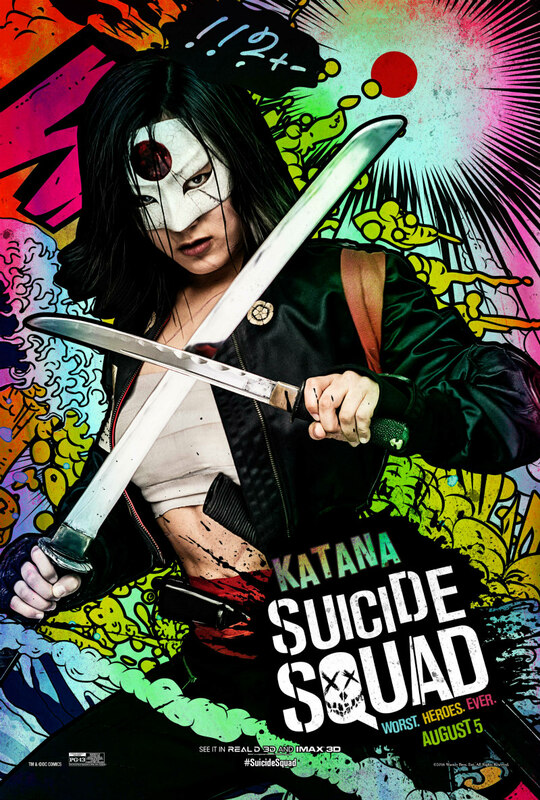 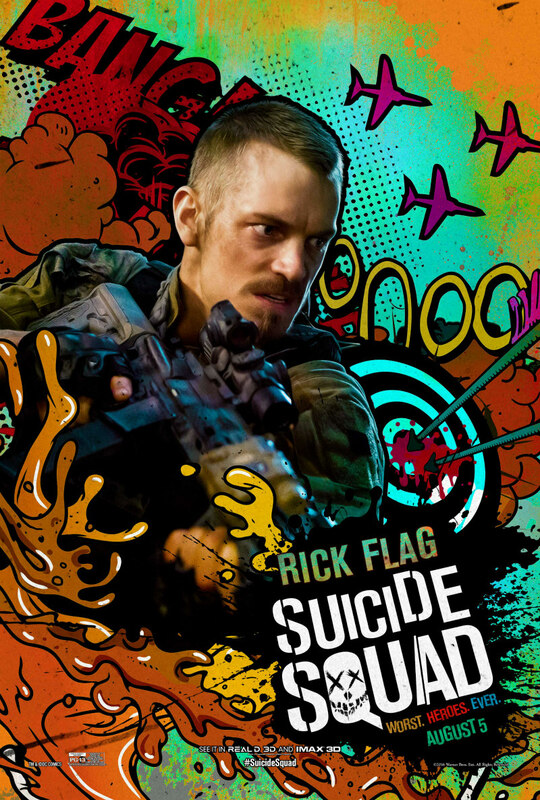 Those Suicide Squad posters just keep coming. 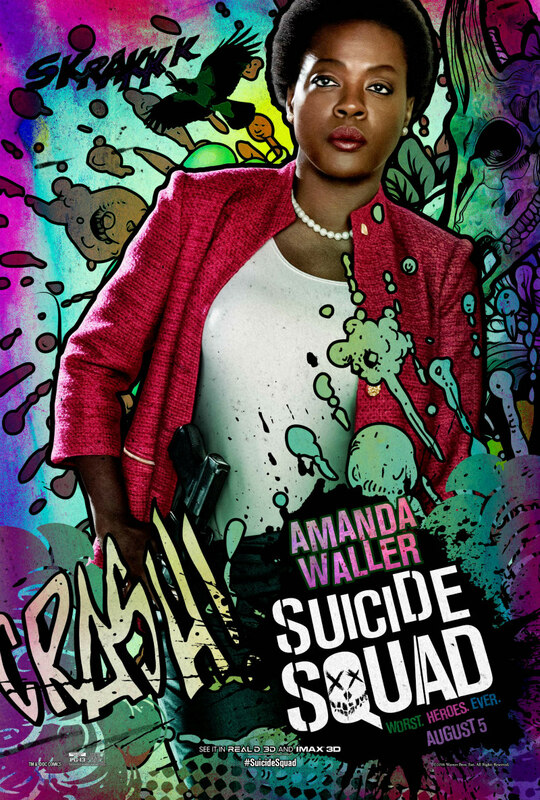 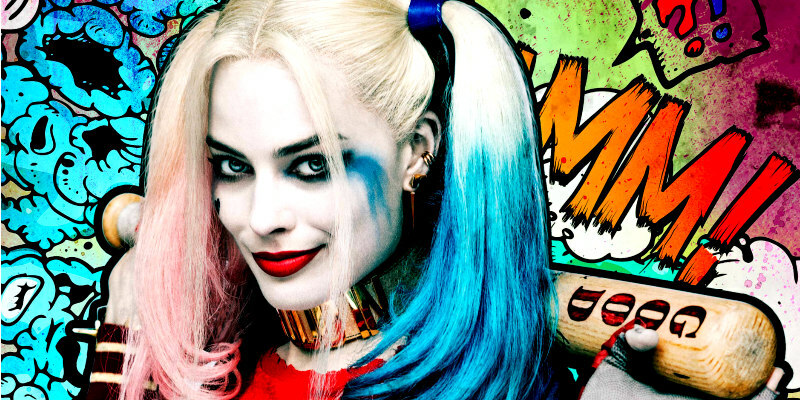 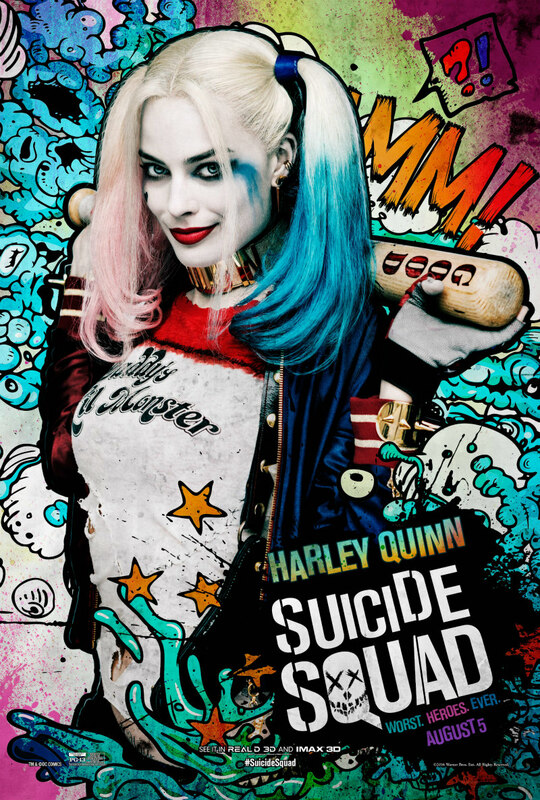 At this point Suicide Squad has released more posters than you'll find on a teenage girl's bedroom wall. 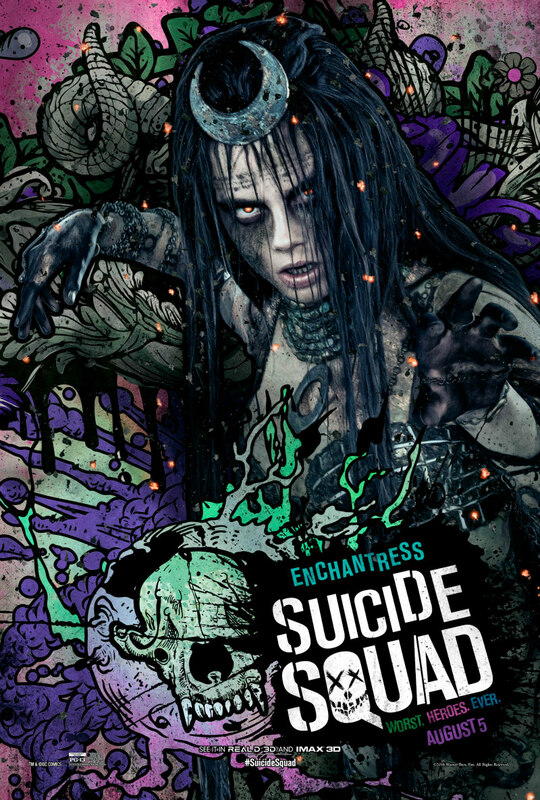 Two days ago we got the garish main poster, while yesterday a set of 11 character posters dropped. 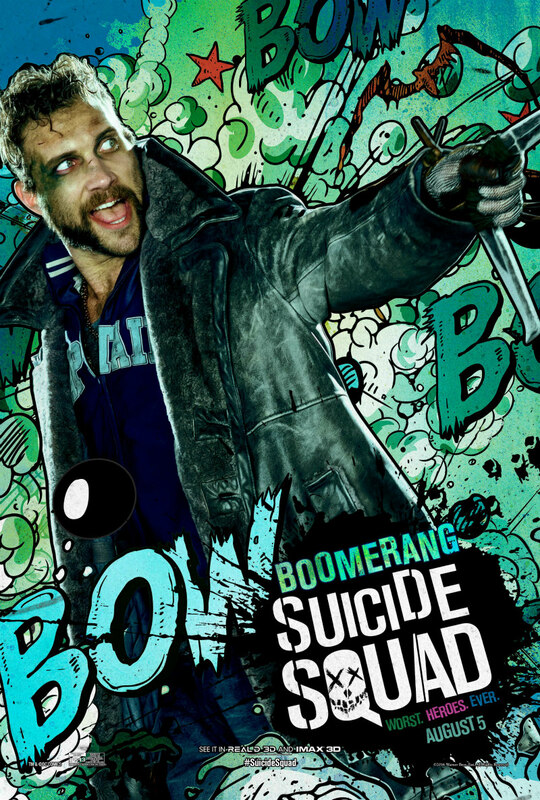 This second set off renders the film's characters in comic book style, and you may need to wear shades for this lot.